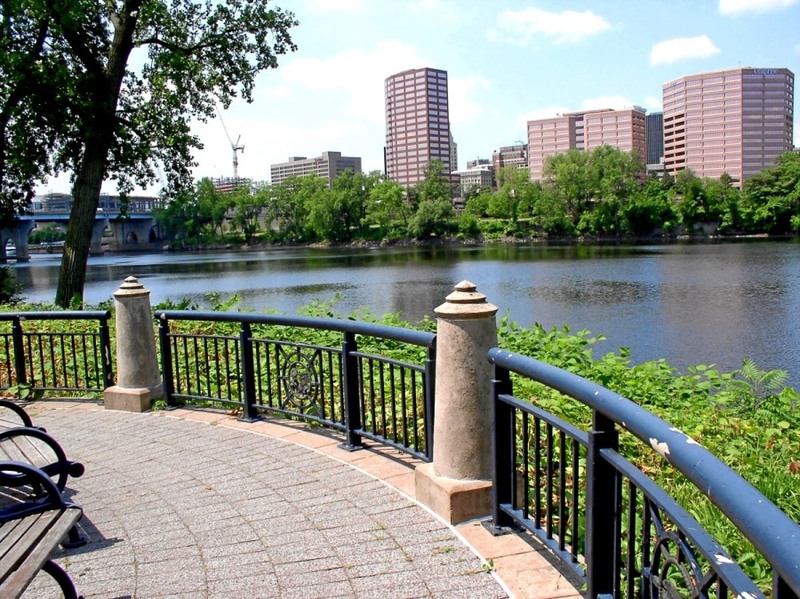 The Hartford County town of East Hartford is located on the Connecticut River’s eastern bank across from the capital city and was part of Hartford until its incorporation in 1783. During the Revolutionary War, French troops under Lieutenant General Comte de Rochambeau twice camped in town: before and after they aided General George Washington’s forces in the 1781 defeat of the British at Yorktown, VA. East Hartford served the nation again in World War II, as its Pratt & Whitney Aircraft Company supplied products vital to the effort. 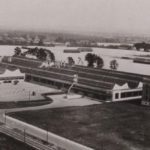 Today, the site of the company’s former airfield is home to the popular sports and entertainment stadium, Rentschler Field, one of East Hartford’s chief attractions. “Historical Society of East Hartford,” 2012. Link. “East Hartford - WPA Architectural Survey.” Connecticut State Library Digital Collections, 2013. Link. “The World War Veterans of East Hartford: Reception and Celebration Held in Their Honor.” East Hartford, CT, October 10, 1919. Link. Rotary Club, and Raymond Johnson. East Hartford. Charleston, SC: Arcadia, 2009. Goodwin, Joseph. East Hartford: Its History and Traditions. Hartford, CT: Case, Lockwood & Brainard Company, 1879. Link.